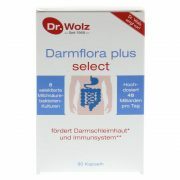 View basket “Darmflora plus select” has been added to your basket. CBD Oil, or cannabidiol, is quickly changing the debate surrounding the use of marijuana as a medicine. Because while doctors can’t seem to look past certain side effects of THC. CBD doesn’t appear to present that problem. On the other hand, evidence of CBD’s medical benefits continues to grow. CBD seems to offer natural protection against the marijuana high. 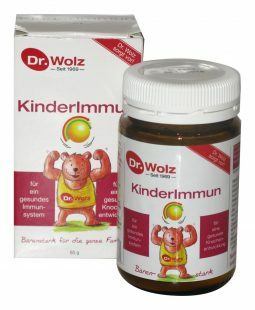 Numerous studiessuggest that CBD acts to reduce the intoxicating effects of THC, such as memory impairment and paranoia. Even though CBD shows much promise as a medicine, it remains illegal in many parts of the world. CBD is classified as a Schedule I drug in the United States and a Schedule II drugin Canada. 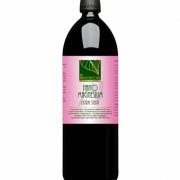 There has been a lot of buzz in our fibromyalgia community lately about the use of CBD oil products. 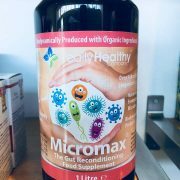 We had never even heard of these products until about a month ago when we started noticing a large number of positive comments about it on our Facebook page. Since then we’ve been doing a lot of research and soliciting feedback from our community members. 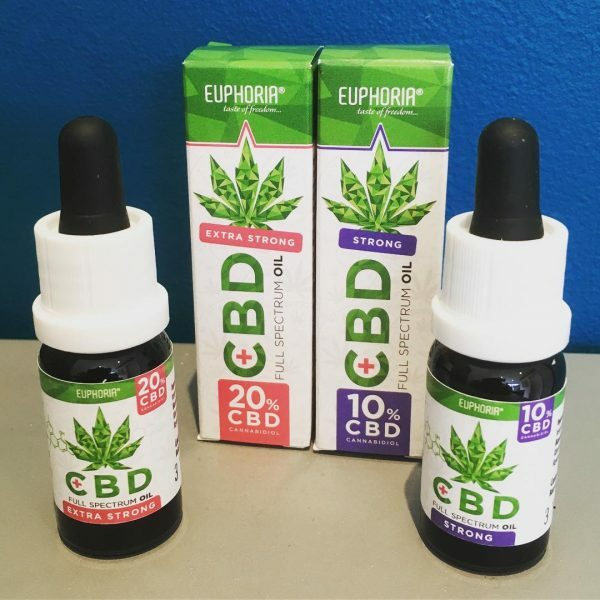 Two things have become apparent to us: (1) feedback from those who have tried CBD oils has been overwhelmingly positive, and (2) there is still a lot of confusion and misinformation out there about these products. Fact #1: CBD is one of 85 chemical compounds known as cannabinoids that are all found in the cannabis plant. CBD can be extracted in oil form from either marijuana or hemp, both of which belong to the cannabis genus. CBD oil from marijuana is still illegal in most states where it is a Schedule I drug. Conversely, CBD oil from hemp is currently legal in all 50 states since it is extracted from hemp and not marijuana. Fact #2. CBD products will not get you high. THC is the psychoactive ingredient in marijuana that produces effects such as feeling “high” or feeling anxious or paranoid. CBD is non-psychoactive so won’t get you high and studies have suggested that CBD actually counteracts the anxiety or paranoia that can be caused by THC. 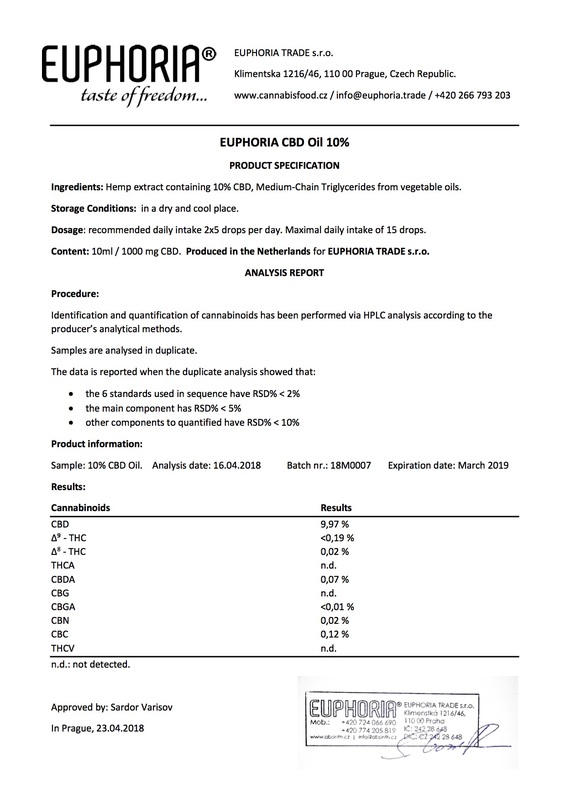 Since CBD hemp oil products have no or only a trace amount of THC, a person using them is highly unlikely to test positive for THC in a standard drug test. Fact #3: CBD products come in several different forms, including drops (tinctures), capsules, vape oils and dabs. Based on the feedback that we’ve received from community members, the drops have been the most popular with capsules being the second most popular form for personal use. Fact #4: The effectiveness of CBD as a treatment option for diseases and medical conditions has not been scientifically proven by U.S. FDA standards. 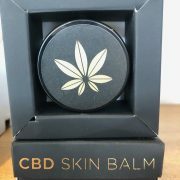 CBD products are also not currently regulated by the FDA. 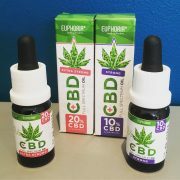 We expect there to be more research and scientific studies into CBD in the near future as the number of people using these products continues to increase. 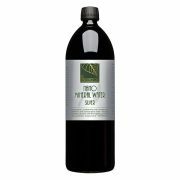 Fact #5: The quality of CBD hemp products for sale online can vary. 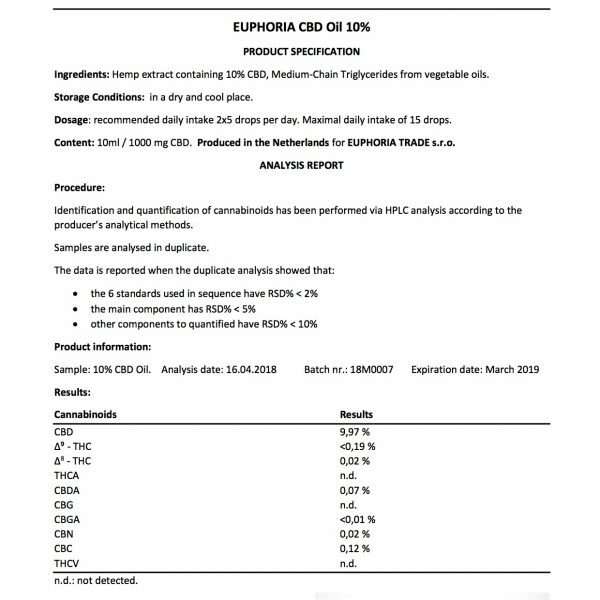 Those looking to try CBD products should be sure that they are buying them from a reputable company. 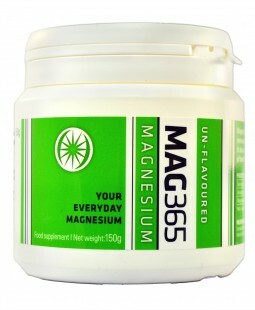 Thanks so much, can’t wait to try the stronger version, the 10% really helps with my back pain (bulging disk).